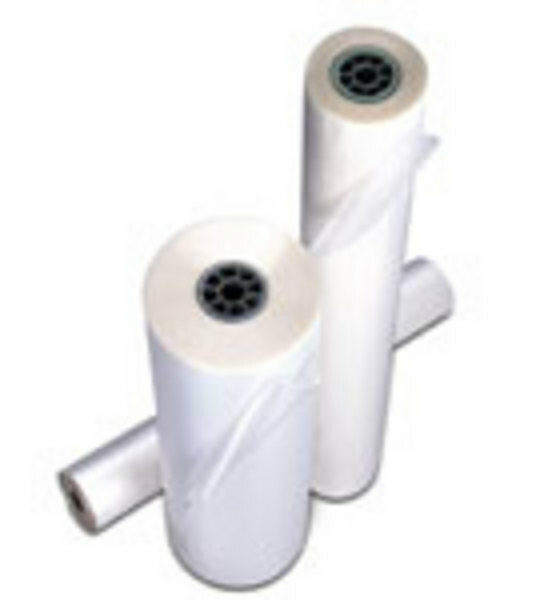 Polymeric P.V.C film, for Cold Pressure Sensitive Adhesive laminating. The Polymeric film is UV treated. Available finishes are Gloss, Satin and Matt, and all have clear permanent acrylic adhesive. Each roll is 50mts long, on 76mm cores and can be cut to size.